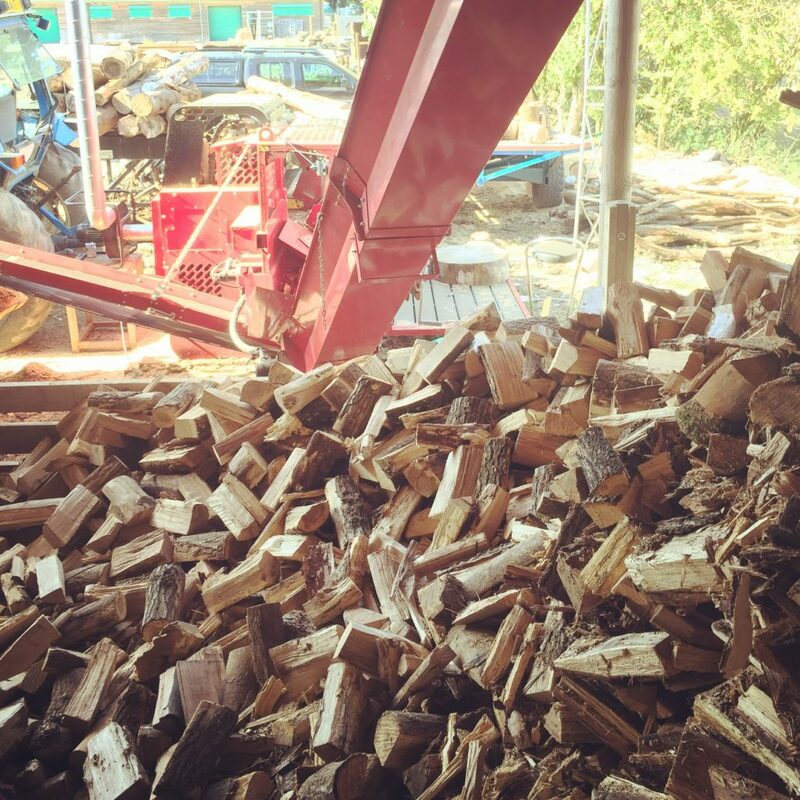 We can provide you with a wide range of kiln dried seasoned hardwood fire logs and kindling from our base near Alresford in Hampshire. 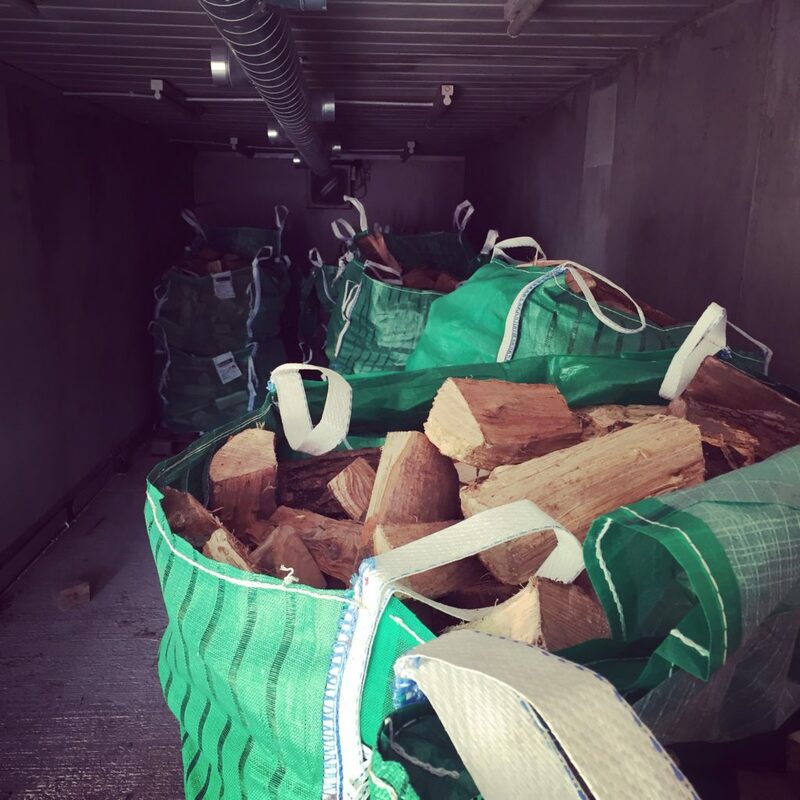 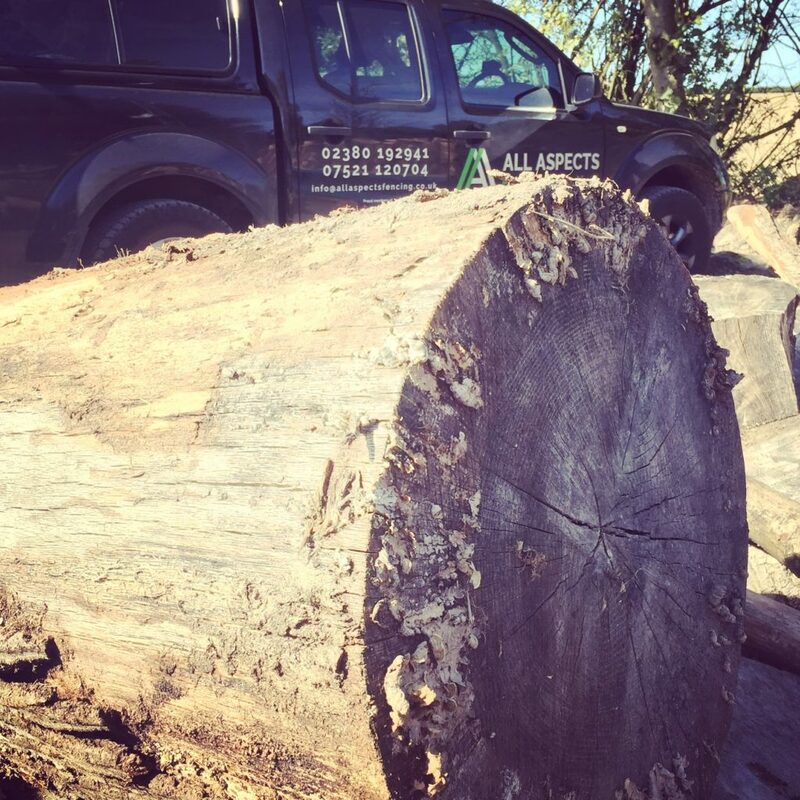 Hardwood logs that we can deliver include oak, ash, beech, chestnut and poplar. 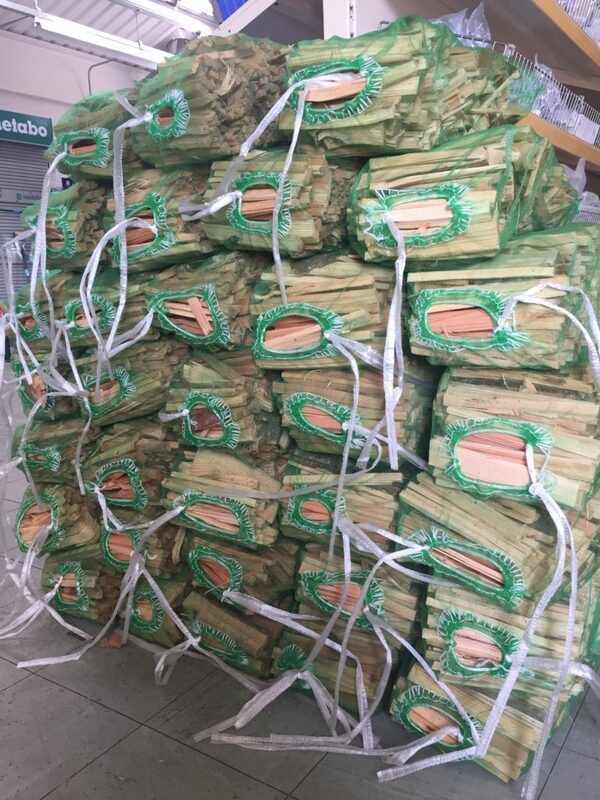 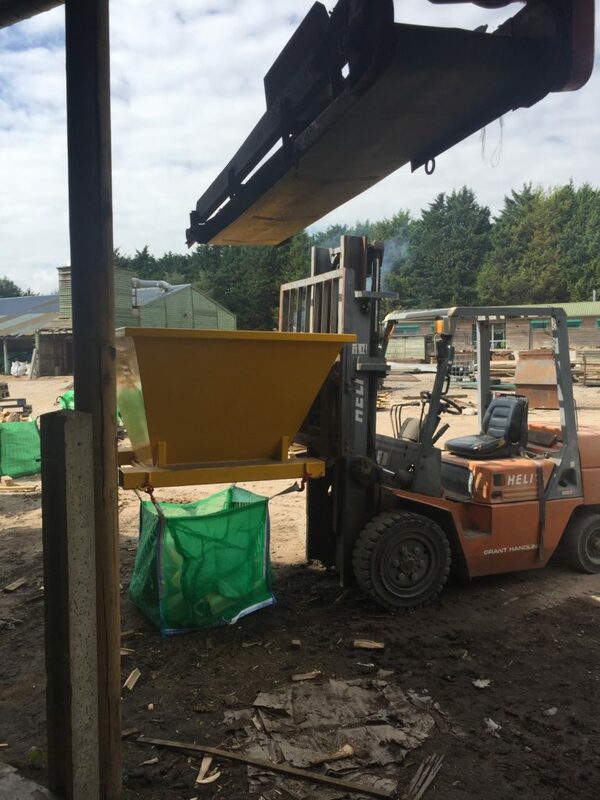 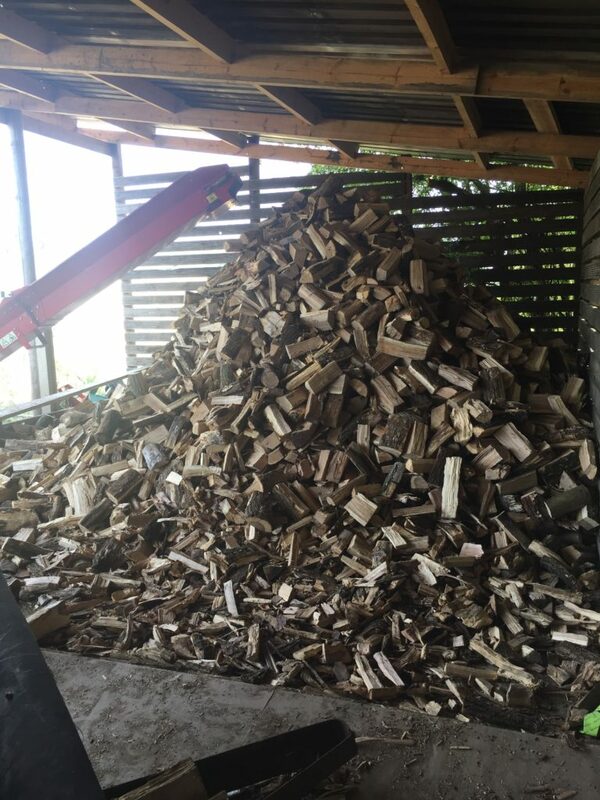 They are dried and ready for use straight away and we can provide local delivery to areas that include Alresford, Alton, West Meon, Eastleigh, Winchester, Romsey and Ampfield. 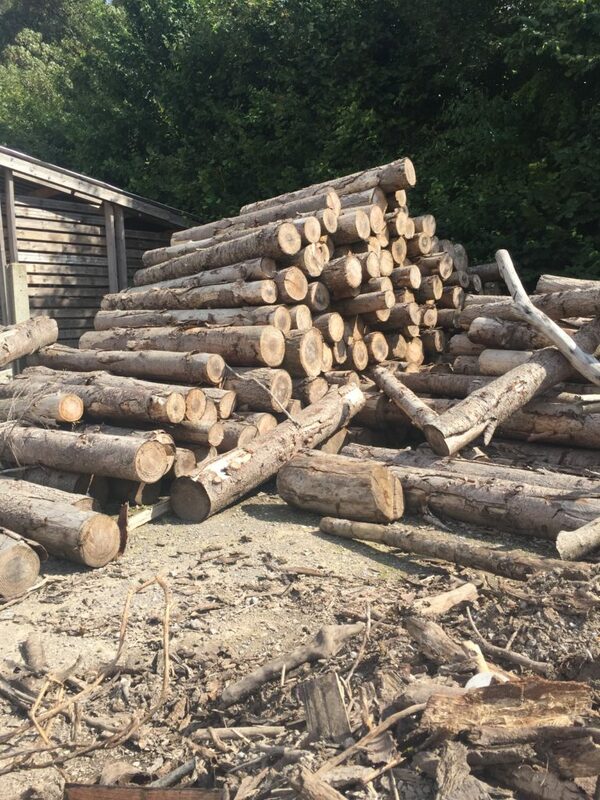 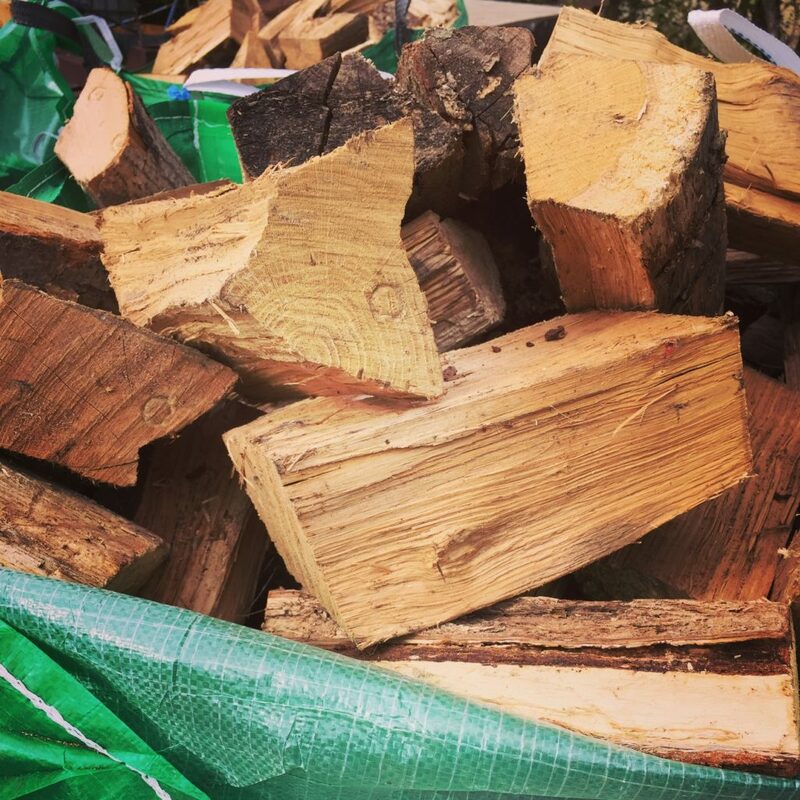 We have created a unique log store which has a kiln in, to ensure your wood is completely dry throughout the year and allows us to process the logs in all weathers. 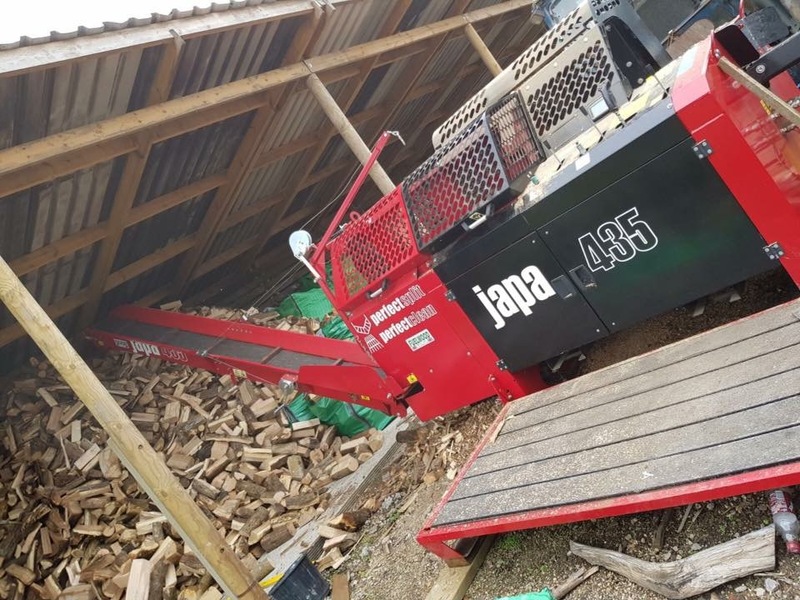 We have recently acquired some new state of the art machinery, the Japa 435 firewood processor machine and The Kindlet 400 which allows us to process Hardwood, Seasoned Logs and Kindling for your fires this Autumn and Winter. 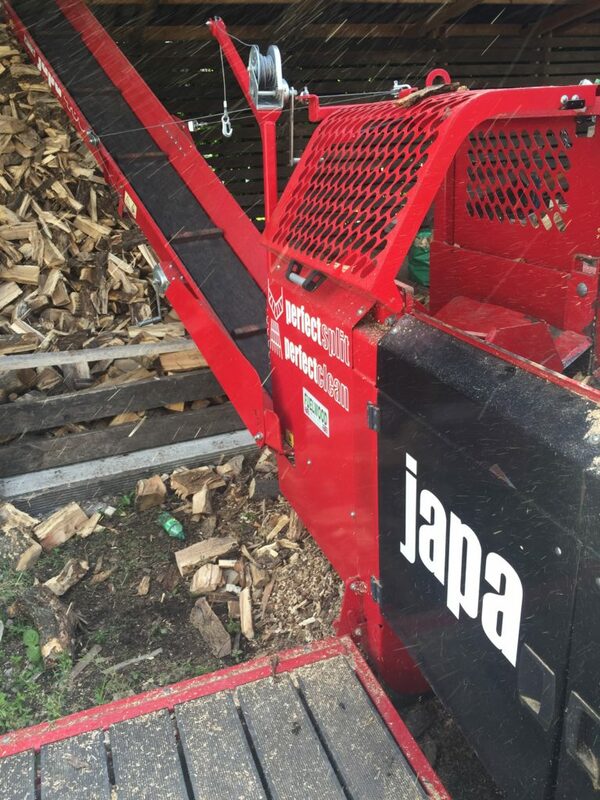 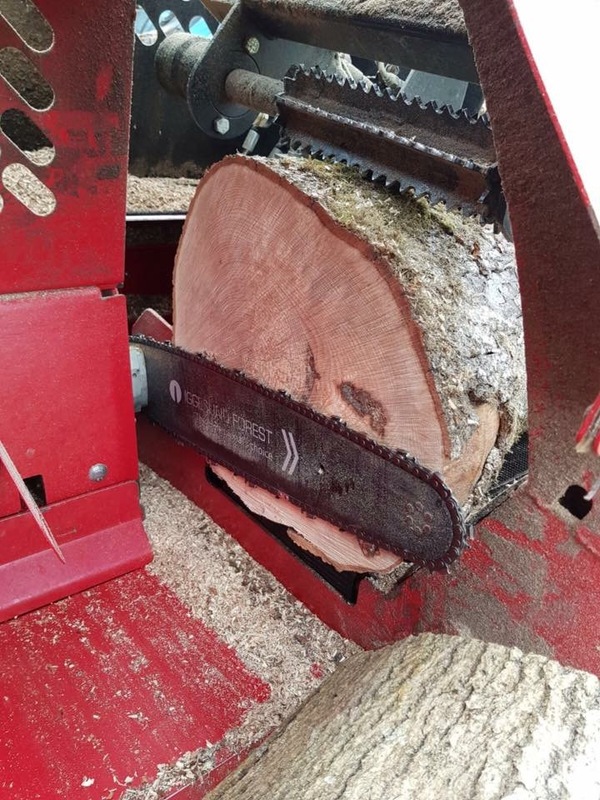 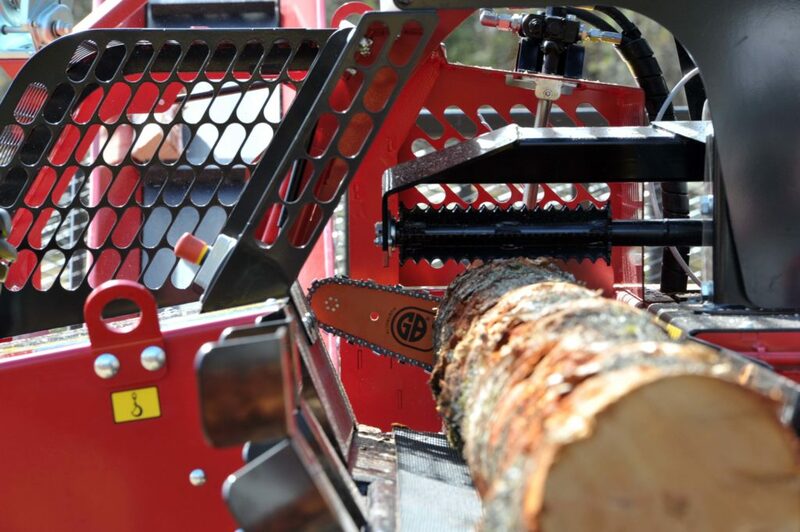 The Japa 435 firewood processor is a professional firewood processor with a new patented splitting knife, a patented cleaning mechanism and fully revamped design. 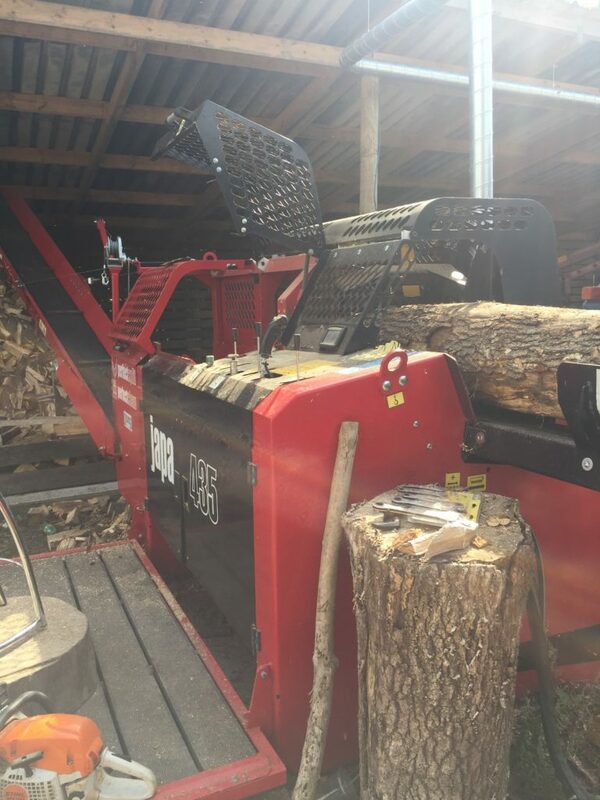 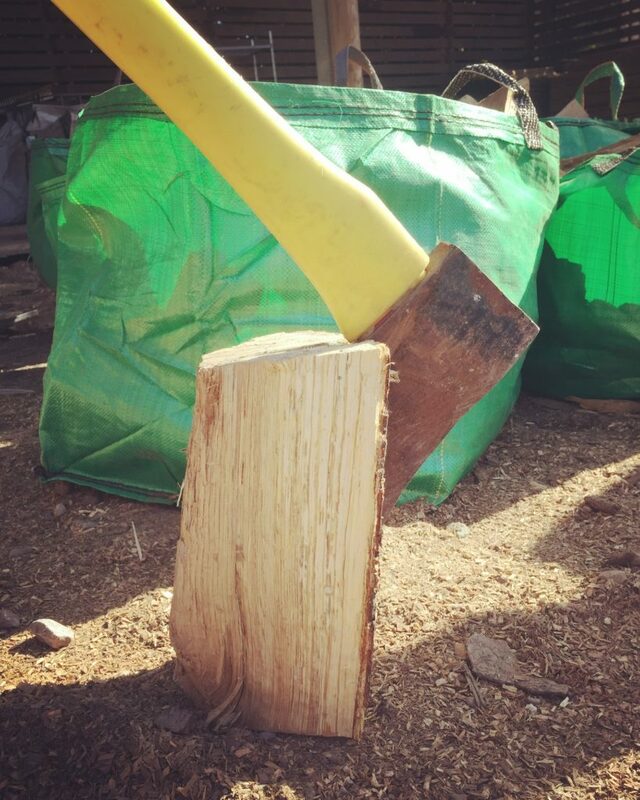 This allows us to produce soft and hard wood in all different sizes with consistent quality. The Kindlet 400 is our new wood kindling machine which allows us convert timber off-cuts into kindling. 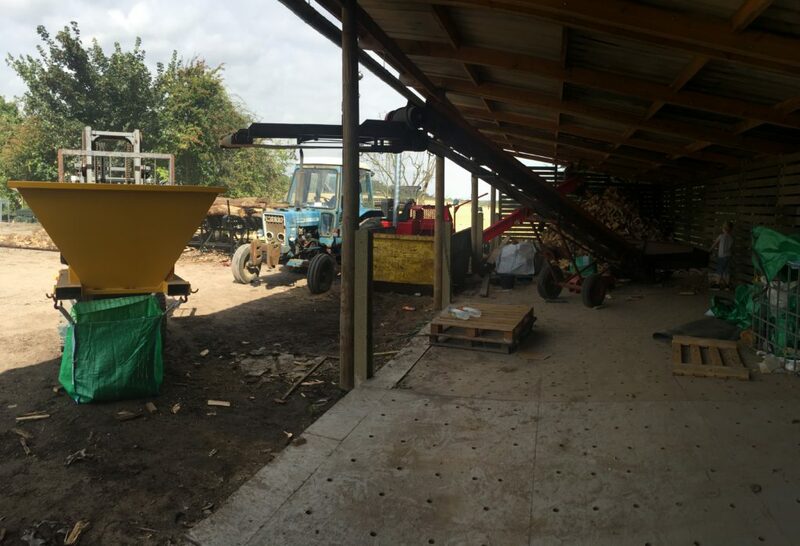 For more information please don’t hesitate to contact us. 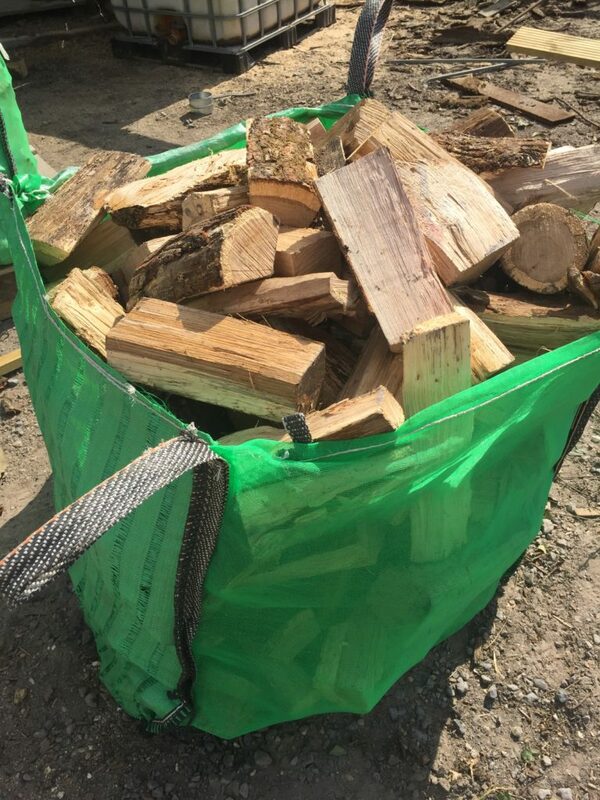 Local delivery is also available, but please call to discuss.